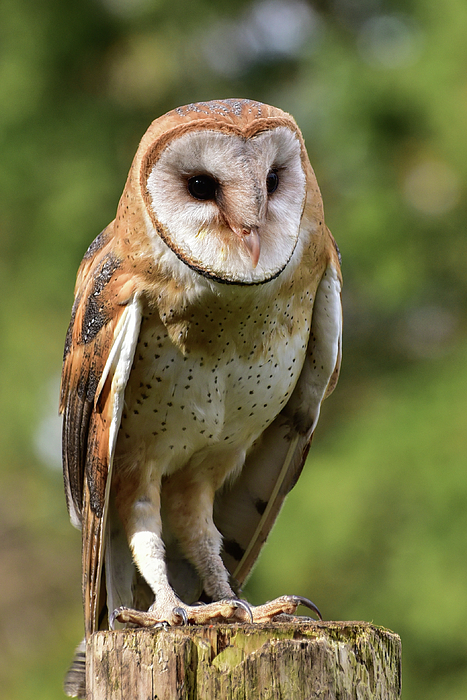 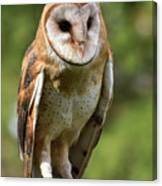 There are no comments for Barn Owl. Click here to post the first comment. 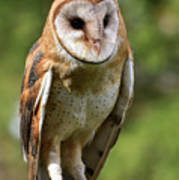 A portrait of a Barn Owl, perched on a fence post. Nature, wildlife, landscape and fine art prints for your home or office decor. All purchases come with a 30 day money back guarantee.